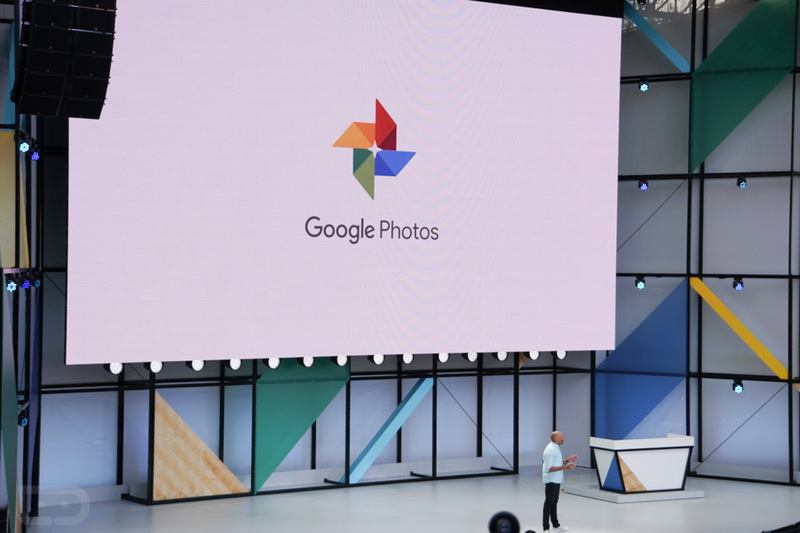 Google launched its new Backup and Sync tool for desktops today, made specifically for users of Google Photos and Google Drive who are looking to keep their photos and documents in a safe space attached to their Google account. The new tools replace the existing backup tools, so if you already use those, be prepared for the update. The backup tool works for both Windows and MacOS, but as of right now, we’re not seeing Linux support. Curse you, science! To get started, simply follow the links below to set yourself up.